For over 3 centuries, Le Clos de Cordeliers has been among the most celebrated vineyards in the Saumur wine region. References to the cultivation of vines at the estate date back to the early 17th century. But it was the Cordeliers de Saumur, the Fransciscan monks that acquired the estate in 1696, who gave the place its name and fame. 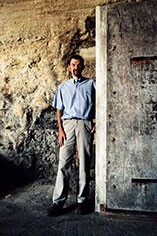 Over the ensuing century, they established the "clos" (the walls-surounded vineyard) and produced wine that became coveted throughout the region. The French Revolution saw the confiscation of religious' communities property by the state. Le Clos des Cordeliers was then bought by the family of Madam Amouroux, wealthy woners of Bordeaux vineyards. Already cited among the most renowned red wines of the times, the estate is one of very few in Loire to be included in the 1830's first edition of Classification des Vins du Monde (A. Julien). 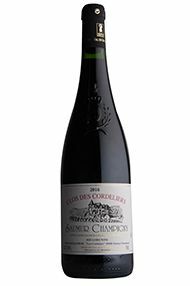 In 1932, Le Clos des Cordeliers is bought by the Ratron family, who in the years the follow expands and modernises the property. 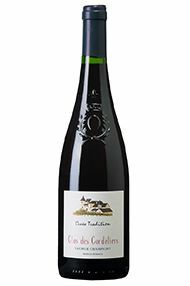 With its award winening wines, the estate is one of the founding members of the Saumur Champigny AOC, one of the Loire's most prestigious red wine appellations.